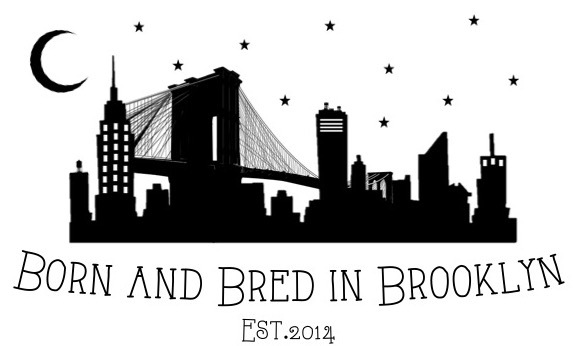 Calling all Brooklyn food lovers! 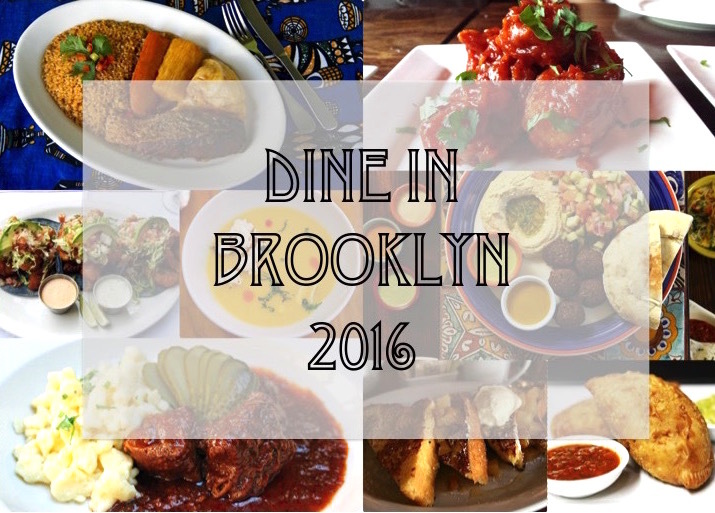 From now until Monday, August 22nd Dine in Brooklyn 2016 is taking place! 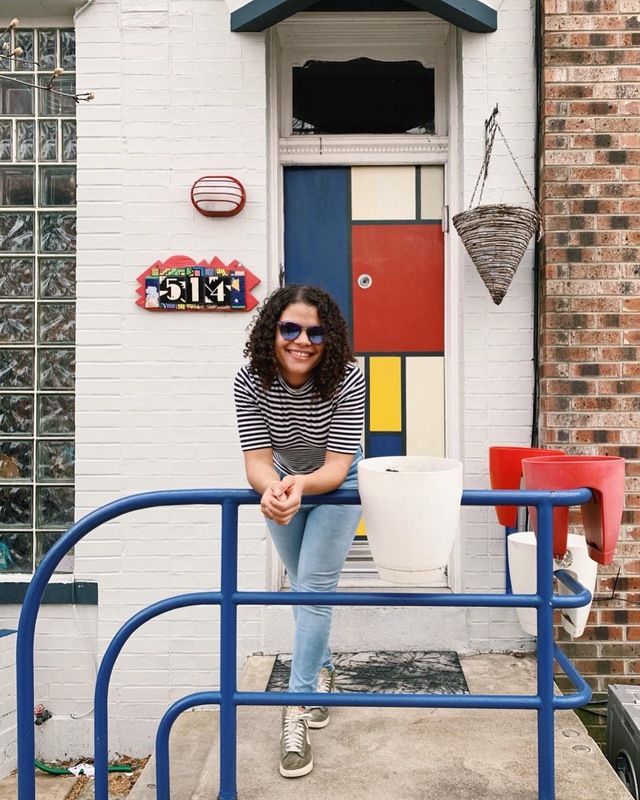 With almost 7,000 restaurants in Brooklyn alone, there is no way I’d be able to ever make it to all of them, but this awesome, food-filled event is definitely a great start. I love how this is all about highlighting neighborhoods, restaurants, and cuisines that are often overlooked when the question, “Where should we eat tonight?” is asked. For instance, have you ever tried food from New Zealand like that at Kiwiana in Park Slope, or the Austrian spätzle or schnitzel being served up at Werkstatt in Prospect Park South, or even Senegal’s national dish, tiebuu jeun, at Joloff Restaurant in Bed-Stuy? Me neither! But I’m definitely down for giving it all a try. There’s also Italian, Asian, Caribbean, Cajun, Mediterranean, Russian, Soul Food, Greek, and just about anything else that you can think of! Brooklyn Borough President, Eric Adams says it’s about supporting local businesses while “encouraging diners to discover – or rediscover – their favorite Brooklyn dish”, which will be easy considering that there are some pretty sweet meal deals happening including $12 brunch options, $15 for lunch, and $28 prix fixe dinners. I wish I’d known about this sooner, but at least I still have some time to check out before it’s too late (and you do too! 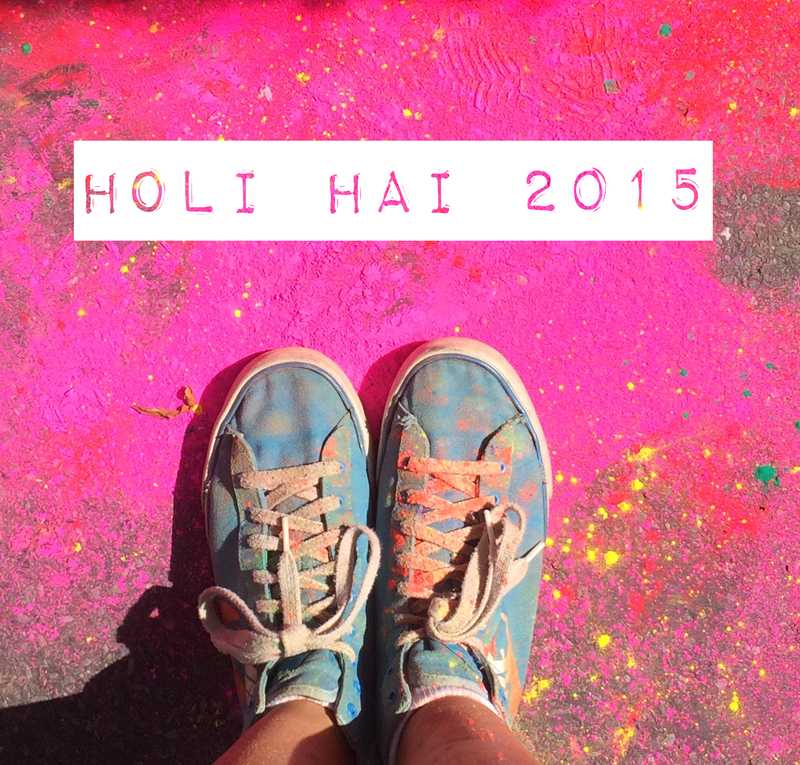 ), so let’s show it a little love.